When it comes to equity in school funding, Illinois ranks last among all 50 states. So over the summer, various groups of lawmakers have been meeting with stakeholders, trying to come up with a plan that will send state dollars to the school districts that genuinely need help. Brent Clark has been attending all those meetings. He’s the executive director of the Illinois Association of School Administrators, and the plan he favors over all the others is called the Evidence-Based Model. Its name reflects the plan’s origins in research studies that show how schools should spend their money. The Evidence-based model has garnered bipartisan support, including an endorsement from Gov. Bruce Rauner. I asked Clark to explain both parts of the model -- first: how it determines the amount of state funding each school needs, and secondly, how it distributes those dollars. "You look at the evidence that the research over time has proven works. There’s 27 elements that go into the evidence-based funding model. Those elements are overlaid on a school district’s enrollment and their demographics, recognizing that it takes more dollars to help with students that are low-income, … takes more dollars to help with students that are English learners … And because of their variation in enrollment and demographics, you’re going to produce a number of what we call in our industry full-time equivalents. Really that’s just full-time teaching positions. And then we take that (number) times the operational average for a teaching position in Illinois, and that gives you a cost total for that district. You divide that cost total by the number of students in that district and you get a per-student adequacy target." "It’s not really shocking to read the list. It’s the things we know that work…. One that has enormous return on investment is instructional coaches. It’s taking really your best and most effective teachers and putting them in a different role in your school to help bring the performance of their colleagues up." "So let’s just for a moment say that your adequacy target per student is $10,000. But let’s say that you’re spending $5,500. You would be spending less than 60 percent of your adequacy target…. So you would fall into what we call Tier I. If you’re spending between 60 and 90 percent of your adequacy target, you would fall into Tier II. If you’re spending between 90 and 100 percent, you’d fall into Tier III, and if you’re spending above your adequacy target, you’d fall into Tier IV. So each district would be put into a quartile based on what they’re spending on per-student operational averages compared to what their adequacy target it. That determines the way they’d receive any new state money. "Let’s just say the state says we’re going to put 100 new dollars into our public schools this coming year. Under this distribution method, the districts that are in Tier I would share the first $33 out of that $100. The districts in Tiers I and II would share the next $66 out of that $100…. So now we’ve got $1 left. The districts in Tier III would get 90 cents of that dollar, then the dime goes to the districts in Tier IV. So everybody gets something but those that are the poorest… get the lion’s share of new state resources." 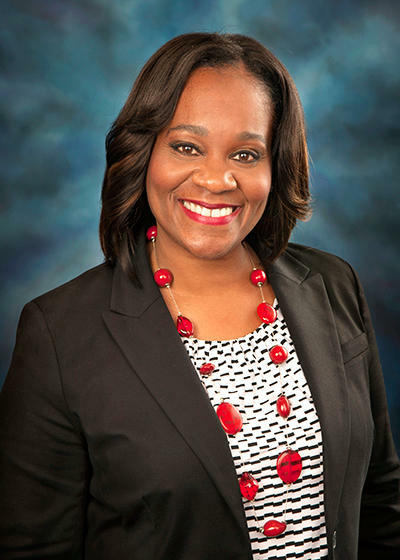 "We certainly have run the numbers for every district in the state of Illinois, in fact we’ve run them a variety of ways. And we’re looking at various variables within what I’ve described to you today to whether they would affect the numbers as they run across the district. What I can assure you of is this: In all of the runs, there’s no one losing money. Now, the reason we have held up on releasing those numbers is -- when you’re trying to introduce a new formula, if you release multiple data runs and there’s any variance, it seems to cut at your credibility. … So we are purposefully withholding the public release. We want the commission to do its work, and then allow the State Board of Education itself to run the numbers, and then at the appropriate time, release those numbers. We’re also not going to jeopardize the plan by prematurely releasing those numbers in the fall of 2016 when we don’t think the bill will really come until sometime in 2017." "There is a school of thought that with a lame duck session coming up immediately after the election -- it starts in January and there’s about a 15-20 day window there -- I would not rule out the potential for maybe a mega package to be put together. We need revenue in this state, we need a school funding formula, we need some other things to help drive businesses as well. There’s maybe a well-rounded package that could be put together in the lame duck session when it requires a lower threshold to pass packages, and also people will not be returning to the General Assembly and will be willing to take some votes that they might not otherwise be willing to take." When Gov. 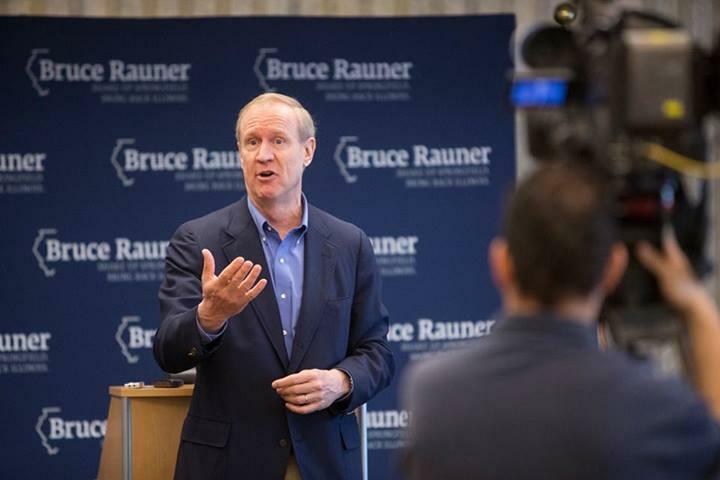 Bruce Rauner announced today a new legislative commission to fix Illinois’ school funding formula, the first question from reporters attending the press conference was: Why should we get excited about yet another task force? Groups of lawmakers have been trying to change the state’s notoriously inequitable system for at least the past 10 years. 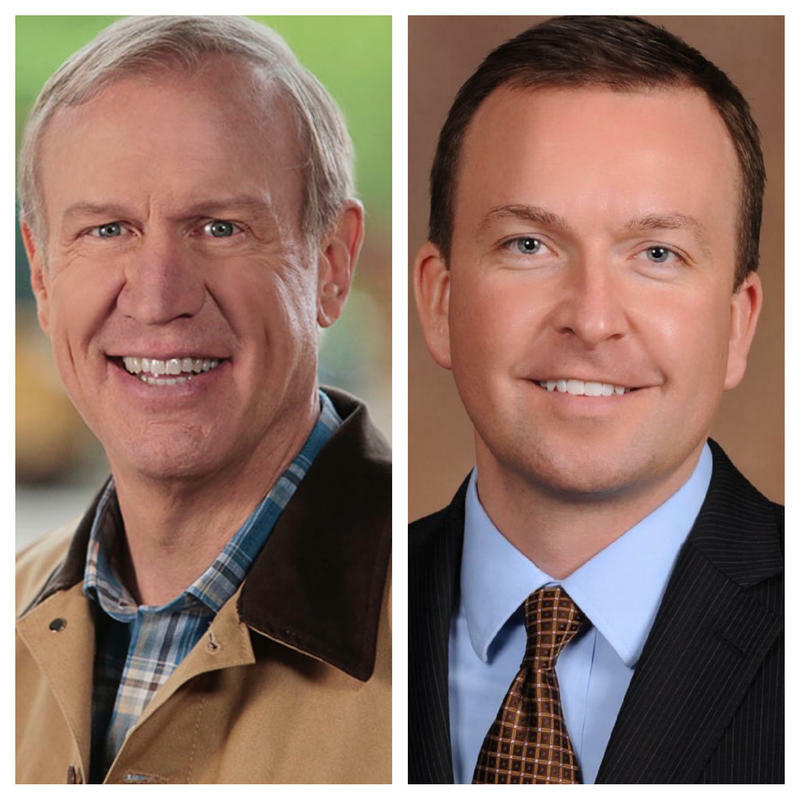 The difference this time, Rauner said, is that the situation has become critical. Illinois’ school funding formula relies heavily on property taxes. That leaves districts with low land values to make do with about six thousand dollars per student each year, while districts with thriving businesses can spend up to five times that amount. 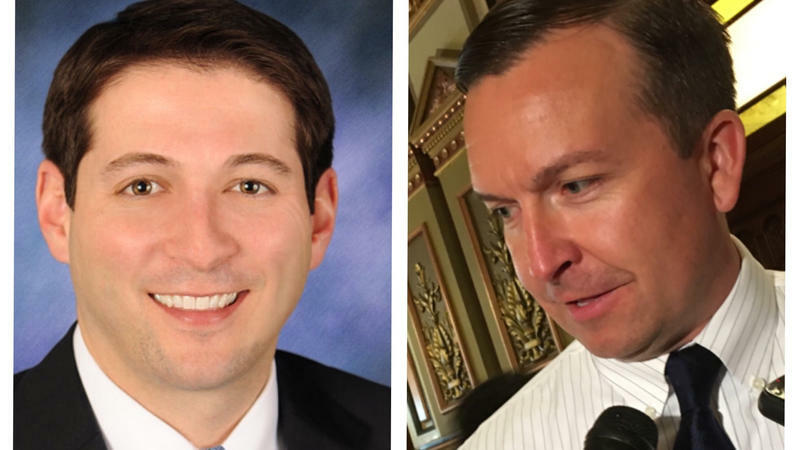 Lawmakers on both sides of the aisle agree that Illinois needs to change the formula, but they get caught on the question of how. This past year has been rough, thanks to not having a state budget. But at least Illinois has funded schools. For the upcoming fiscal year, that's not guaranteed. You might think all we have to do is turn the money faucet back on. But it’s not that easy.